The UK’s busiest airport, London Heathrow, is in a prime position for a corporate event. With the excellent network of road and rail links, the international airport is a popular destination. With the superb choice of London hotels that are situated around the airport’s terminals, event organisers have plenty to consider. It goes without saying, it’s super convenient for international delegates or welcoming guest speakers from around the world too. 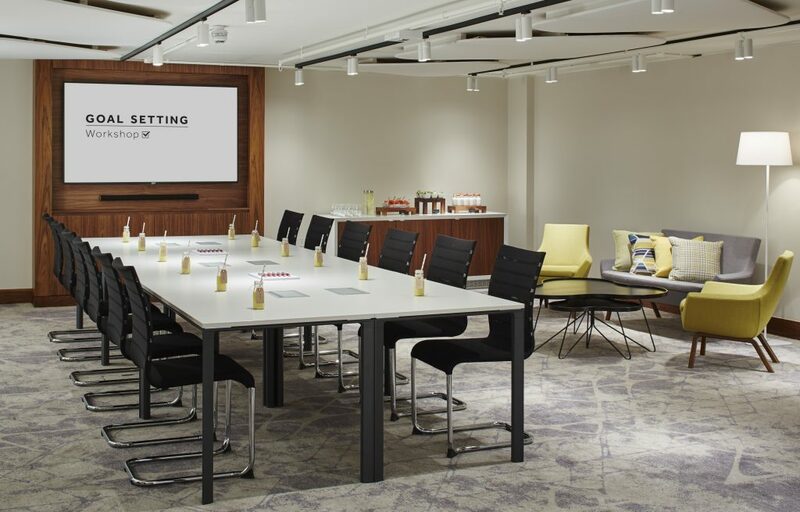 With this in mind, we look at five London Heathrow hotels which are successfully creating the perfect environment for business meetings, conferences and corporate celebrations – while still being convenient for the airport. 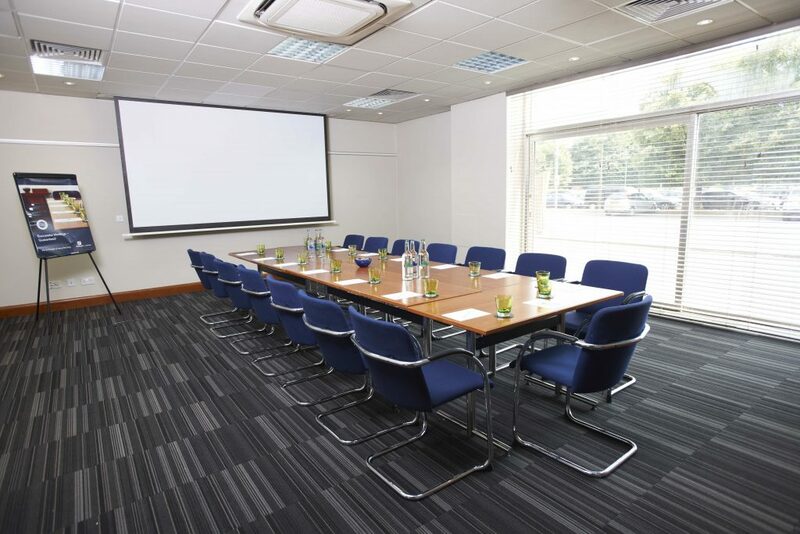 The Holiday Inn Heathrow M4 J4 offers a choice of 15 unique conference rooms which accommodate a maximum of 180 delegates. 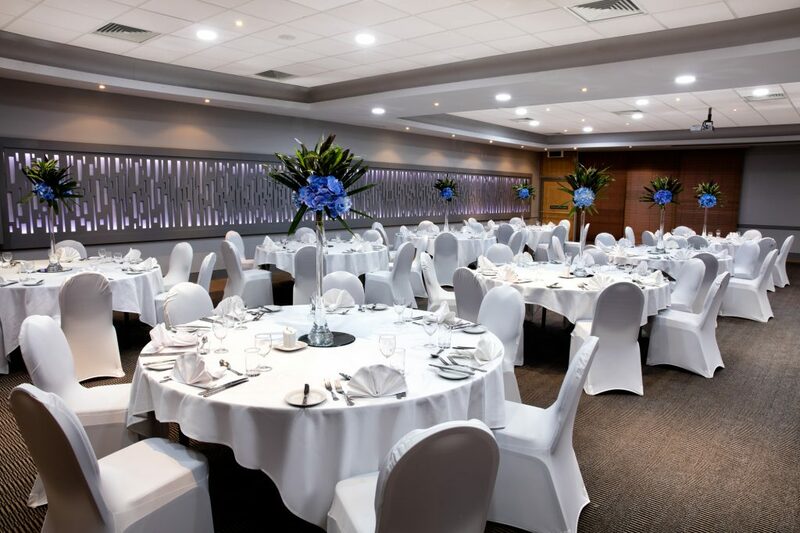 All the function rooms are modern in design, some offer natural daylight too. Organisers have access to an excellent break-out area too for registration, refreshments, brainstorming or even quiet time. 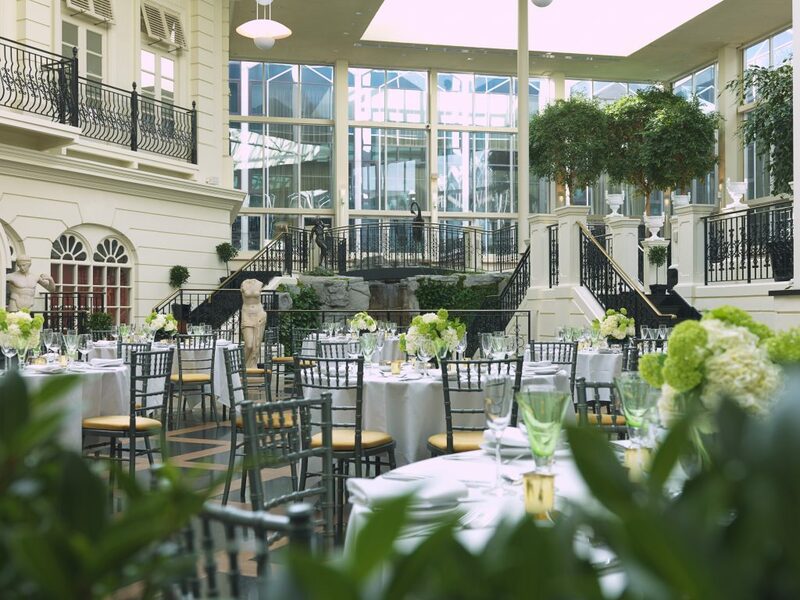 With a knowledgeable event’s team leading the way, meeting bookers can be confident their event will run seamlessly. We’re certain it will take-off on time and will be a smooth flight with no turbulence! 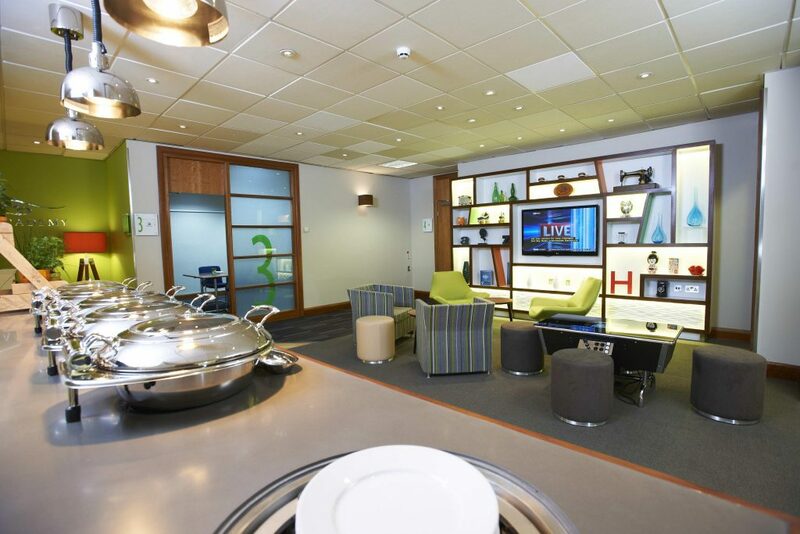 The corporate menu at Holiday Inn Heathrow M4 J4 is designed to keep everyone’s energy levels up. It suits many of today’s dietary requirements and with lots of healthy options included for the diet conscience too, it’s time to say goodbye to mid morning munchies and late afternoon energy slumps. 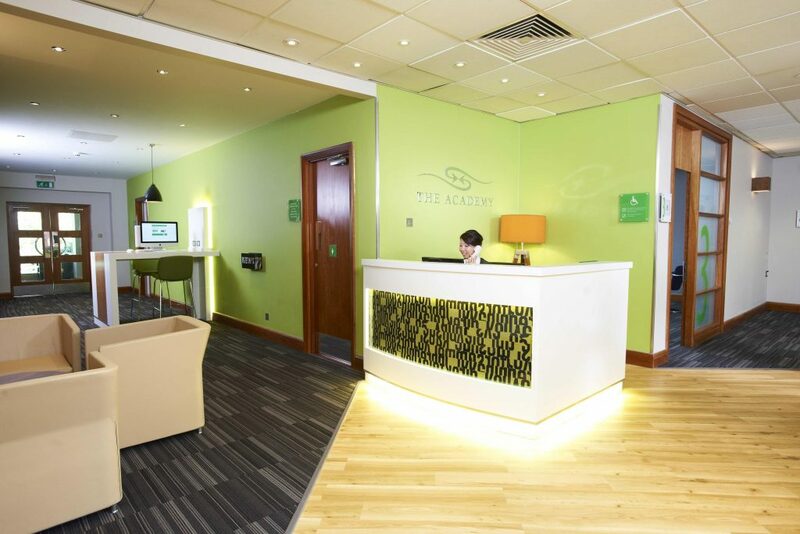 This hotel had recently finished a refurbishment programme and we’re sure guests will enjoy the new open lobby design, which is calm and welcoming. And the Island Bar is relaxing for an informal dining option. 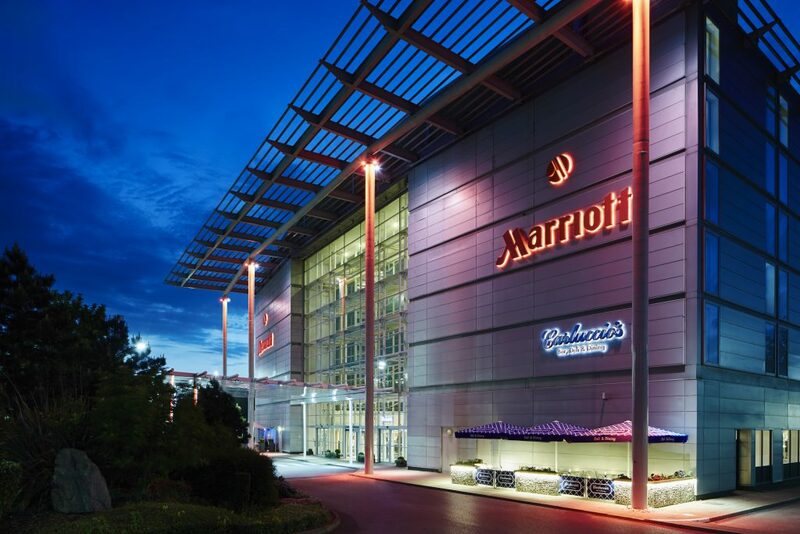 The London Heathrow Marriott Hotel is under half a mile from the international airport so it’s very convenient. It has won some impressive awards which are sure to bring customer satisfaction too. 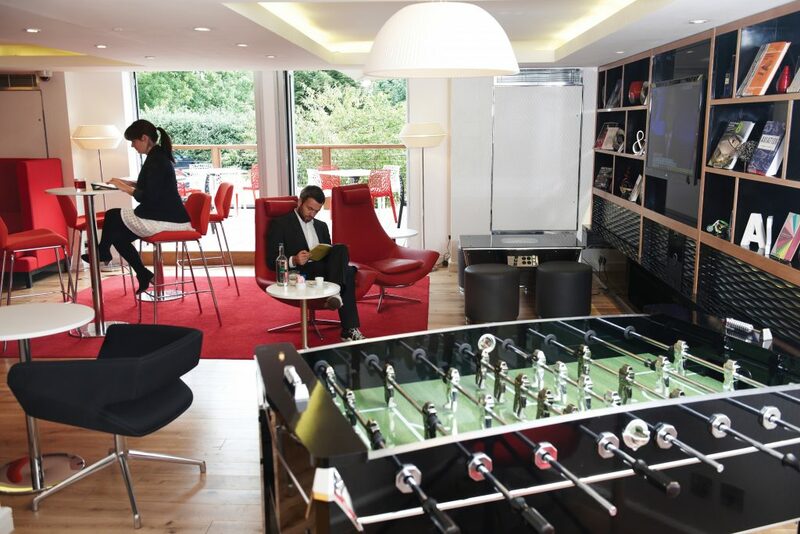 The hotel has been voted a winner in the London Venue Awards and the European Hotel Design Awards for its event spaces. We think you’ll agree these are good accreditations for delivering a successful event that wins over attendees! Plus meeting bookers will be happy with the choice of 18 redesigned functions rooms which offer cutting edge technology. With high-speed WiFi, private meeting booths and custom catering among the additional extras available, this hotel has plenty of appeal. For travellers who don’t relish a long transfer, this hotel is a five minute walk from Terminal 5. This makes it ideal for delegates and guest speakers flying into London Heathrow Airport and wanting a short transfer. 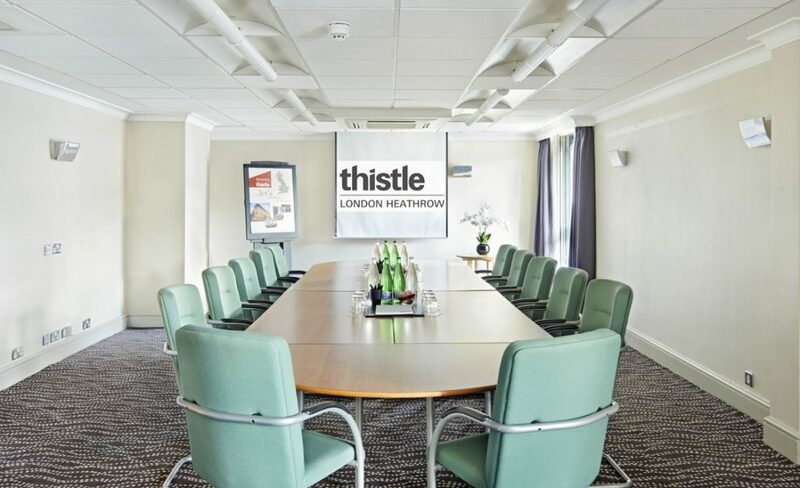 The Thistle London Heathrow Terminal 5 has 13 event spaces which all have air-conditioning, WiFi, LCD projectors and screens. For larger celebrations, like an awards evening, the hotel’s Aviation Suite can host up to an amazing 700 guests. With its dance floor, its an ideal function suite for Christmas parties and weddings. With the hotel’s state-of-the-art lighting system and an option to include tailored decor, the function rooms can be dressed appropriately. You may decide to add touches of glitz and glamour to your event or incorporate your company’s branding into table decorations, chair covers, menus and signage. These small touches make a big difference in giving an event a strong identity and in making delegates feel welcome. 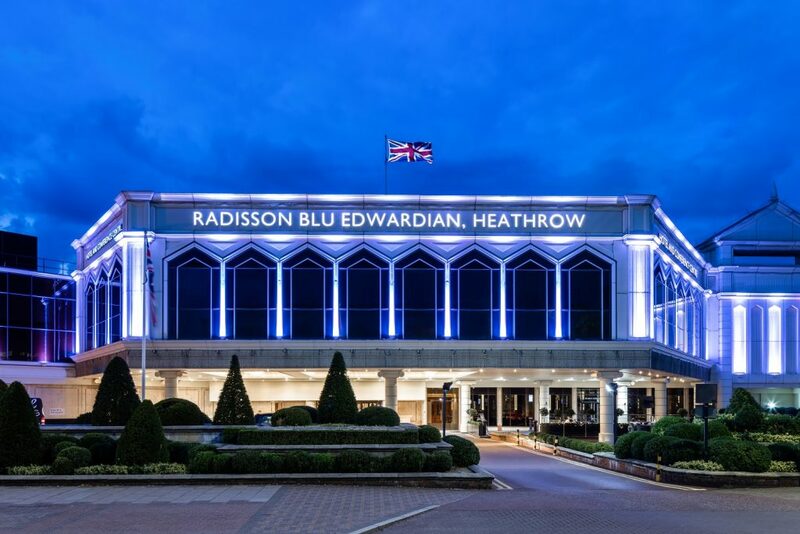 The Radisson Blu Edwardian Heathrow is not just one of Europe’s largest conference centres; its a winner for impressing organisers, directors and delegates who attend an event here too. Enter the striking lobby and the sparkling glass chandeliers and marble staircases announce a guest’s arrival into a London Heathrow hotel oozing elegance. Event organisers have a choice of 42 rooms that are suitable for meetings and events for up to 1,000 delegates. This is an impressive number of delegates for a hotel at London Heathrow. Also worthy of special mention is the two impressive glass atriums with their beautiful water features which are real show-stoppers. 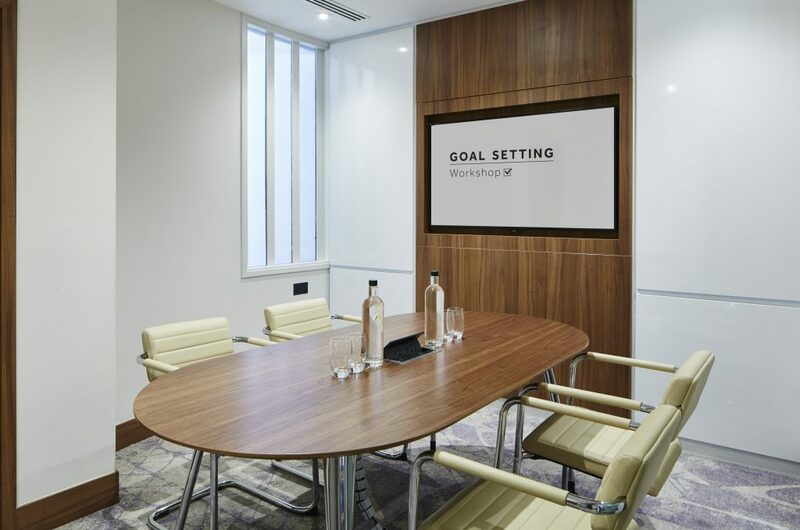 All of the rooms are equipped with the latest presentation and communication technology, plus complimentary WiFi so delegates can stay connected. 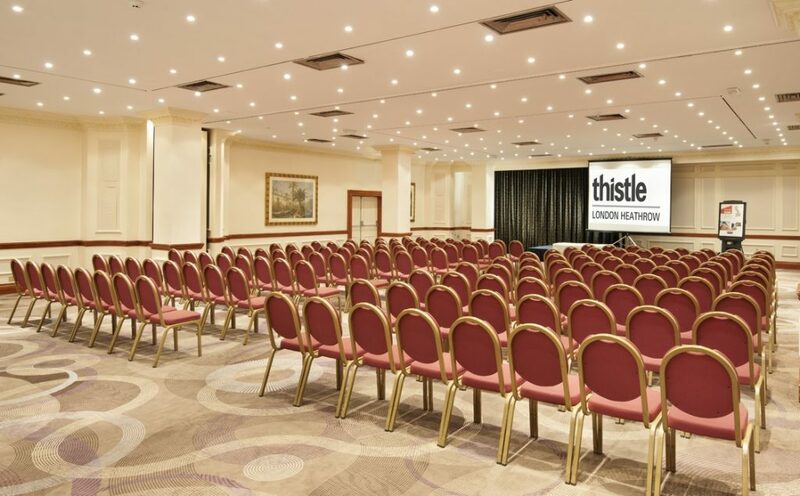 The hotel’s dedicated event team are located on-site and will ensure each event is a success. The Crowne Plaza Heathrow has great connections to the M4 and the M25. 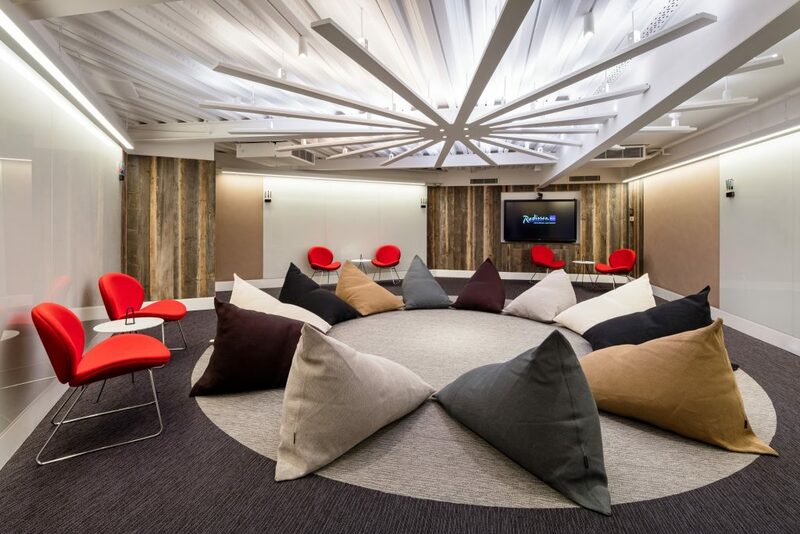 It gives meeting bookers the choice of 21 event rooms. The focus at this hotel is on delivering a high-level of comfort along with a personalised service too. 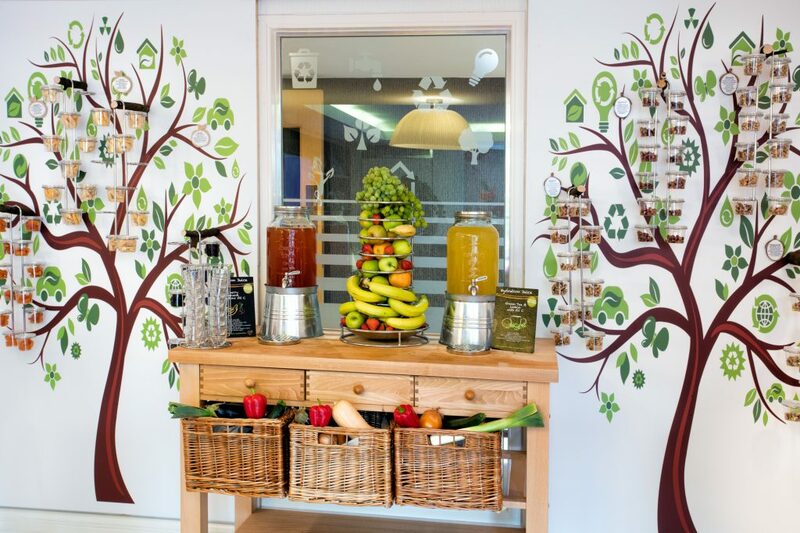 This is evident in their special food concept that they’ve called Ingredients for Success; working with an ethos that a well fed delegate has an engaged mind, the team created a range of staters, mains and desserts that keep delegates motivated and enthused throughout the day. 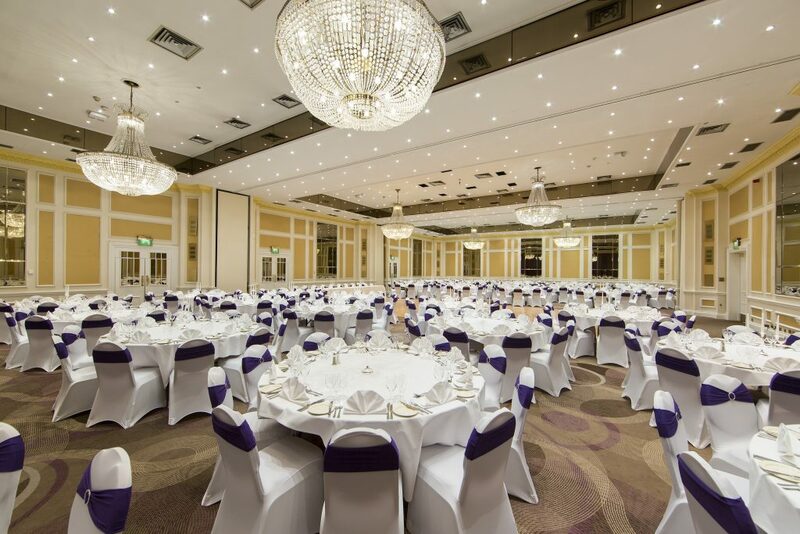 The largest event space at the Crowne Plaza Heathrow accommodates up to 220 delegates. Event organisers and delegates will love the floor-to-ceiling windows which allow lots of natural daylight into the large room. London is sure to carry on impressing delegates and event organisers throughout 2019. 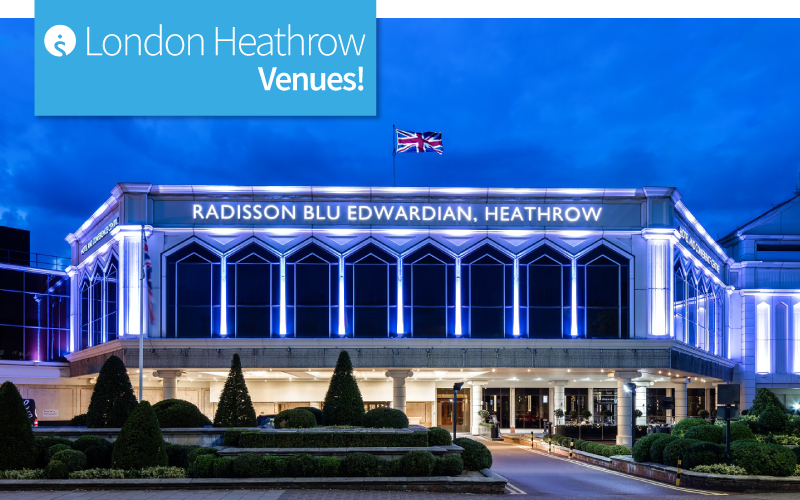 For more options on London Heathrow hotels, visit the Findmeaconference website or alternatively, get in touch with our team who are available Monday to Friday between 8.30am and 5.30pm on 01775 843411. Next Post:3 London Hotels for a Breakfast Meeting!